With today’s overwhelming influx of DJs, few things can make one stand out from another. DJ Carm strives to be among those who make an impression. Coming from a time when DJs were thought of party rockers and not celebrities, Carm has a background in all formats of music. “Always maintaining a humble approach and keeping an open mind on musical progression are key in this time of ‘The DJ’” Carm states. Having played for some of Philadelphias hottest night spots to Atlantic Cities largest rooms, Carm is well established in reading crowds of all types. Knowing what to play, when to play it, and how is knowledge DJ Carm prides himself on. 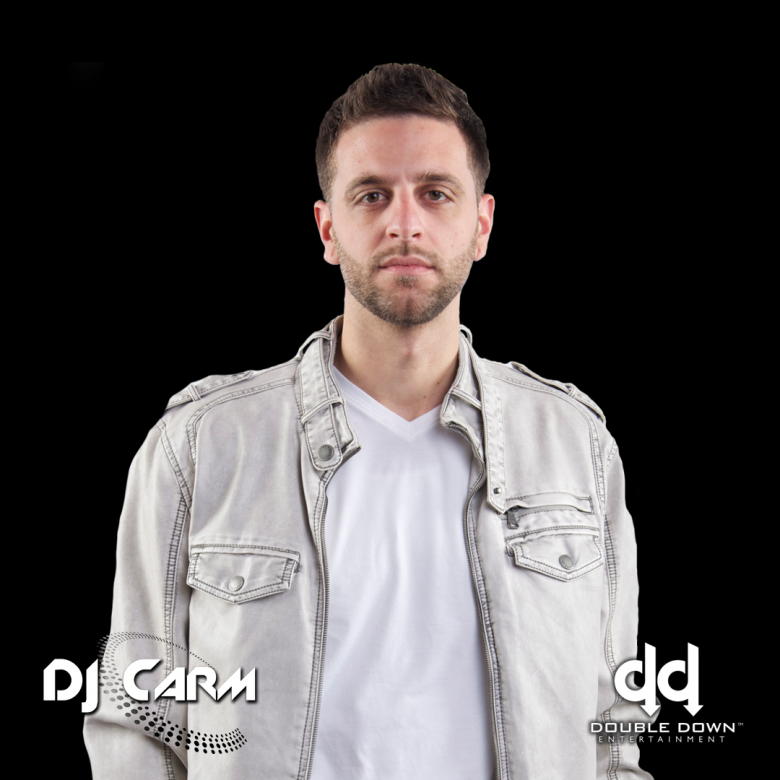 A part of the well diversified Double Down Entertainment group, Dj Carm has and will continue to prove himself a staple of the DJ community.